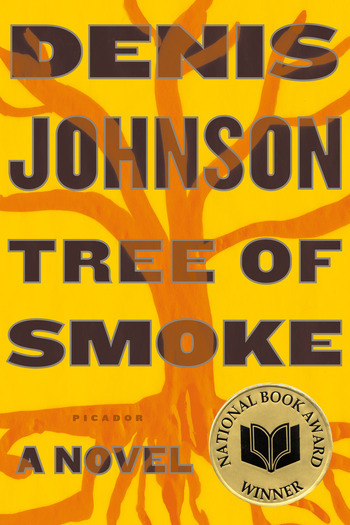 Listen to this audiobook excerpt from Denis Johnson's novel Tree of Smoke, the 2007 National Book Award Winner for Fiction. Tree of Smoke is the story of William "Skip" Sands, CIA--engaged in Pschological Operations against the Vietcong--and the disasters that befall him. It is also the story of the Houston brothers, Bill and James, young men who drift out of the Arizona desert and into a war where the line between disinformation and delusion has blurred away.